Chinese ecommerce giant Alibaba launched the “Tmall Genie X1” voice-activated speaker, similar to Amazon’s Echo, its first foray into artificially intelligent home devices. It can tell you the news and weather, play song, take notes, and control different smart home devices. More importantly though, this gadget can be used to order items from Alibaba’s buying site Tmall, using voice control. but, because the tool is focused on chinese language customers, it most effective interacts in Mandarin. Its general layout is just like that of the Amazon Echo: a cylindrical device along with omni-directional speakers and LED lights that imply what the assistant is doing. Powered by a custom Smart Audio chip, the 126mm-tall virtual assistant speaker supports an 6-beam microphone array on the top and a subwoofer at the lower part of the device. This new device needs less than ten seconds to get connected to the network. The device, which comes in black and white, outperforming the average of thirty seconds for most current smart home devices on the market. 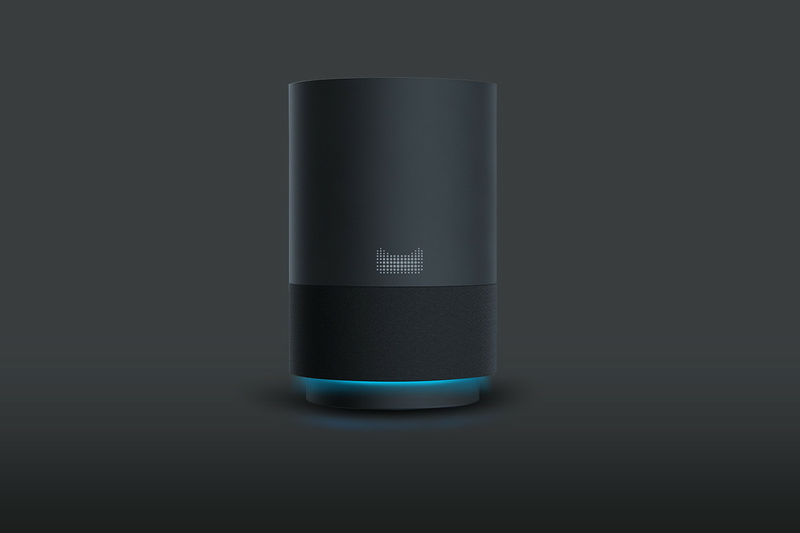 The Tmall Genie having the AliGenie voice assistant, and it can perform various actions, much like the Amazon Echo and Google Home can perform. Saying “Tmall Genie” in Mandarin will activate the assistant. You can ask the Genie to order you stuff from Tmall, and it will also use ‘voiceprint recognition’ to authorize the voice of the user placing the order. The Tmall Genie is cost at ¥499 ($73.39). Customers can sign on right here for a limited beta, and people who’re selected can be notified after some days to finish their purchases. Deliveries for contributors of the beta will begin on July 17 and then it is going to be officially available from August 8.